Bit late with this update on the last club night. 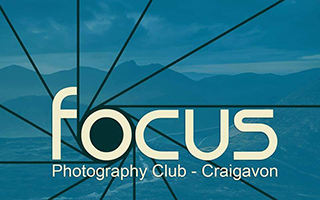 Taking place on the 27th April our night involved image selection and a presentation on aviation photography. 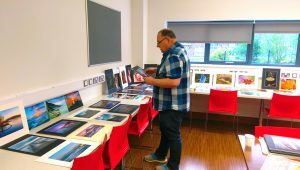 On the 17th May we have been invited to take part in a print battle against Dungannon & Cookstown Camera Club. This involves selecting a image to represent the club in each of 10 categories. The task was left to our very own John Lambe who found it difficult to decide on some of the categories and asked for help from the club committee. All categories were well represented with some attracting more entries than we anticipated. Selection took around an hour so here’s hoping we have some success next week. The second half of the night was taken up with a presentation by Michael Carbery on aviation photography. It’s coming in to the airshow season and Michael presented tips and advice on how to shoot everything from static aircraft to fast moving jets. All in all another very enjoyable night.